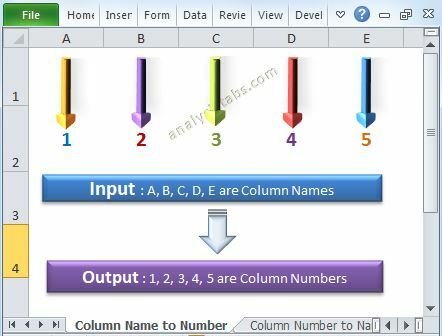 Open Existing Workbook using Excel VBA - Example Codes from a Folder - Learn Excel, VBA, SQL, SAS and Data Analysis - ANALYSISTABS! 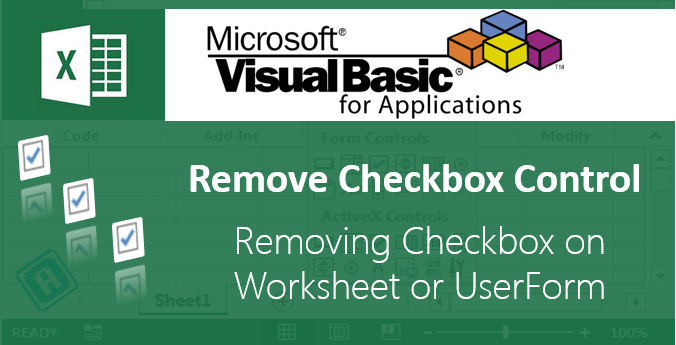 Sometimes we may want to open and close an existing workbook using VBA. You can set the opened workbook to an object, so that it is easy to refer your workbook to do further tasks. The following Macros will allow to open an esisting workbook using Open method. You can use the following code to Open an existing Workbook and save in the C drive using Open method. You should see opened workbook along with existing workbook. You can set the Object to opened workbook, so that it is easy to refer to your workbook to do further tasks. 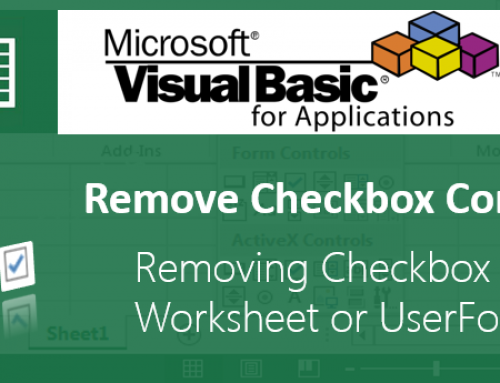 You can use Close Method of workbook to close an opened workbook in Excel using VBA. 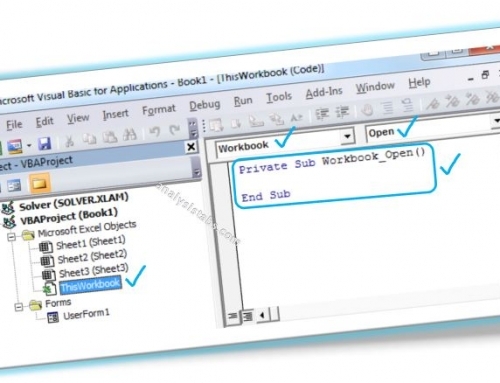 You can use close method in the following way.The following code will close an opened Workbook. When ever we run the above macro automatically the file will get closed. You can set the Object to open workbook, so that it is easy to refer to your workbook to do further tasks. Using same object you can close an opened workbook. Outstanding collection of examples for sure! Hi, Can you tell me what is the coding for bring the data in our desired row using macro after created the userform. 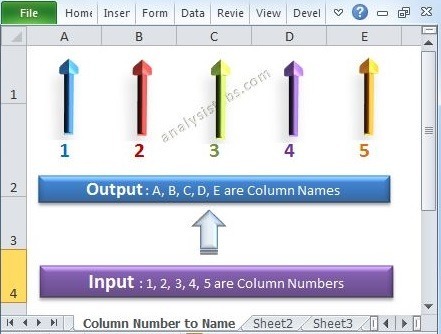 Everyday i am entering data in excel manually.One day i created userform to enter data in that excel.after done everything(create userform&coding),when i am run that userform,the information which i put in the userform overrights the existing line which i typed manually. I have one question about closing workbook. We can translate “Close an Opened Workbook using object” to this. Any explanation? You have an open and close method. Can you kindly tell me how to save and close the workbook by the filename. I tried but, I couldn’t get it. 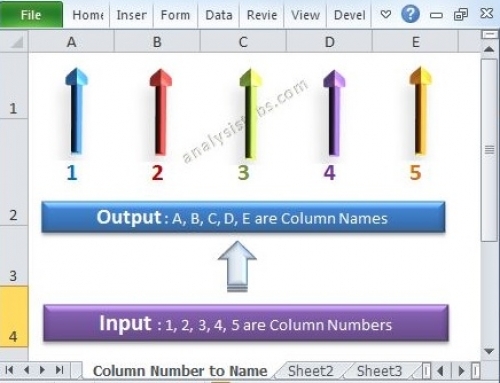 i want to read data present after custom word in the text file.Can you help me!